Microsoft releases Windows updates almost every week. Each update will be several hundred megabytes. 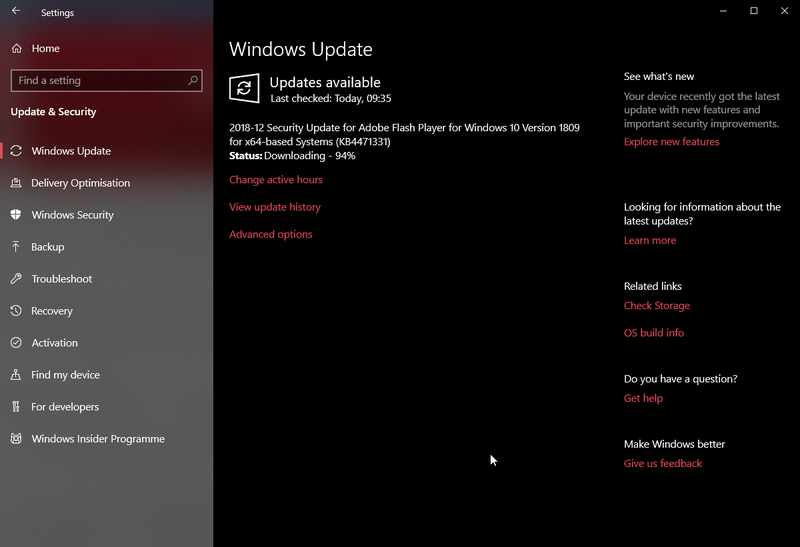 If you are on a limited data connection, you might want to know the Windows update size before downloading and installing it. However, the settings app, though lists all the available updates, will not show the actual update size. Using a couple of tricks, you can find out the actual Windows update size. Let me show you how. The easiest way to find Windows update size is to use a simple one-line PowerShell command. However, PowerShell has no built-in command. So, we are going to use a script developed by one of the Microsoft MVP (Most Valuable Professional). All we have to do download the script from the Microsoft Technet site and import the script and execute the command. 1. 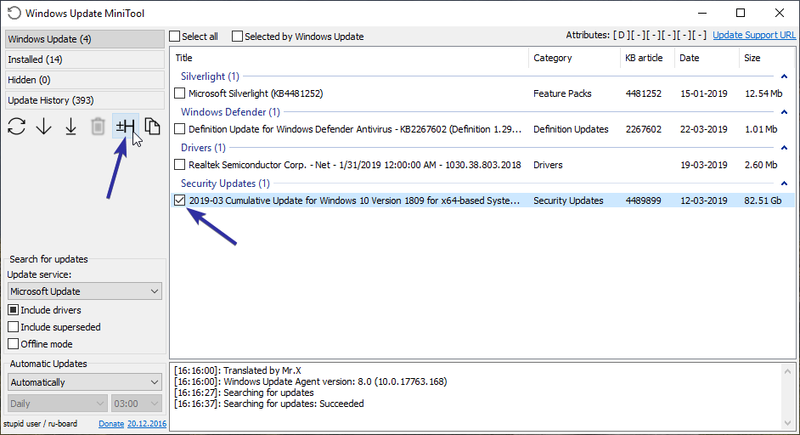 First, go to the Microsoft Technet page and click on the download button to download the PSWindowsUpdate script. 2. 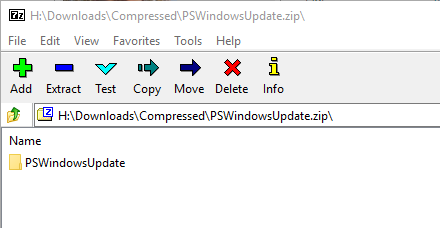 After downloading, open the zip file and you will see the PSWindowsUpdate folder in it. 3. Open the file explorer, enter the following location in the address bar and press Enter. This action will take you to the Modules folder. This is where you place PowerShell modules. 4. Drag and drop or copy and paste the PSWindowsUpdate folder in the Modules folder. You will see an access denied prompt. Click on the "Continue" button. 5. As soon as click on the button, the folder will be copied to the Modules folder. 6. Now, we need to import the added module to PowerShell. 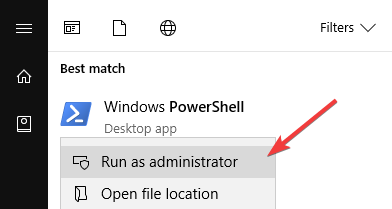 Open the start menu, right-click on it and select the "Run as administrator" option. 7. By default, PowerShell prevents you from importing or executing the downloaded scripts. So, before you can import the module, you need to change the execution policy. So, execute the below command to change the execution policy from Restricted to RemoteSigned. 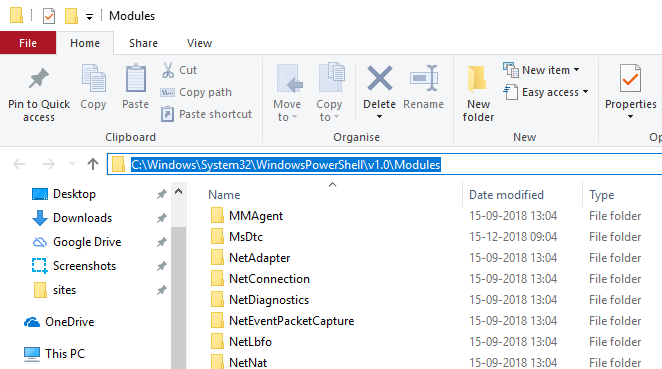 For curious, I recently published an article detailing what are PowerShell execution policies and how to change them, do check it out for more information. 8. Next, type A and press Enter to confirm the execution policy change. 9. After changing the execution policy, use the below command to import the PSWindowsUpdate module. 10. Finally, execute the below command and PowerShell will list all the available updates for your system. The command can take a few seconds to return the results. So, wait a bit. You can see the size of each update under the Size section. That is all. Once you know the size, you can close the PowerShell. If you are adventurous, take a look at the official PSWindowsUpdate module download page and experiment with other commands. 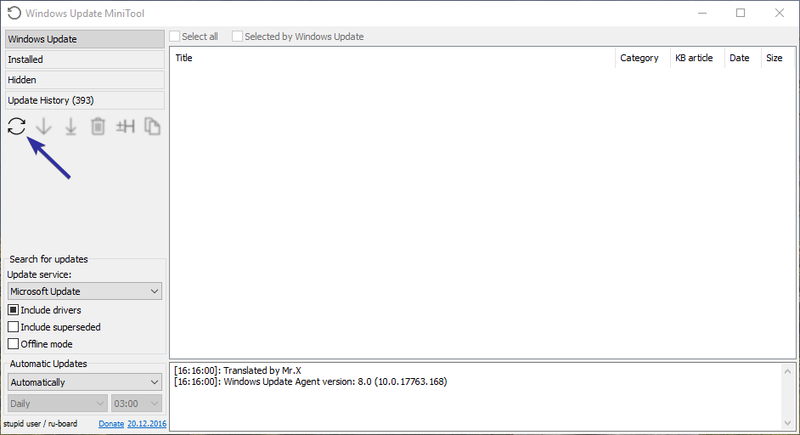 The module can also do other things like showing update history, download, install, uninstall, etc. If you don't like using PowerShell or not comfortable using the command line, you can use a free and portable third-party tool called Windows Update Minitool. This simple tool will instantly tell you the Windows updates size. 1. 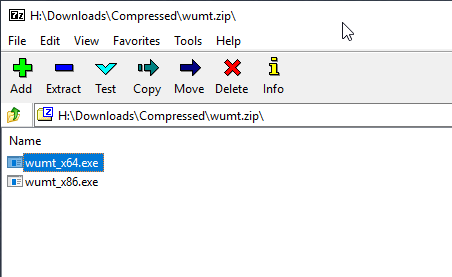 To get started, download Windows Update Minitool, open the zip file and extract the executable to your desktop. 2. After extracting, double-click on the executable. In the application, click on the "Refresh" icon. 3. 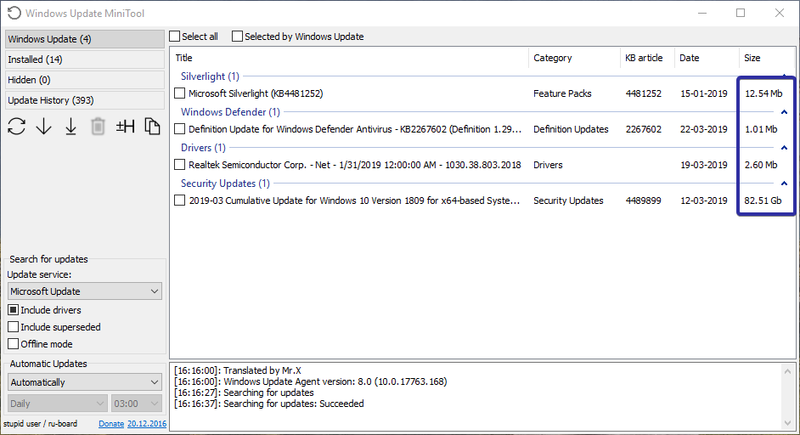 As soon as you click on the icon, the tool will list all the available updates for your system. You can see the size of each update under the Size section. Note: The application may show cumulative update size in GBs. That is inaccurate as Windows 10 only downloads the updates that are not installed on your system. Usually, the update size will not be more than a few hundred megabytes. 4. If you don't want to download a particular update, you can hide it. To do that, select the checkbox next to the update and click on the "Hide" icon. That is all. It is that simple to find the Windows update size in Windows 10. If you like this article, do check out how to pause Windows 10 updates and how to show download and upload speed on the taskbar.